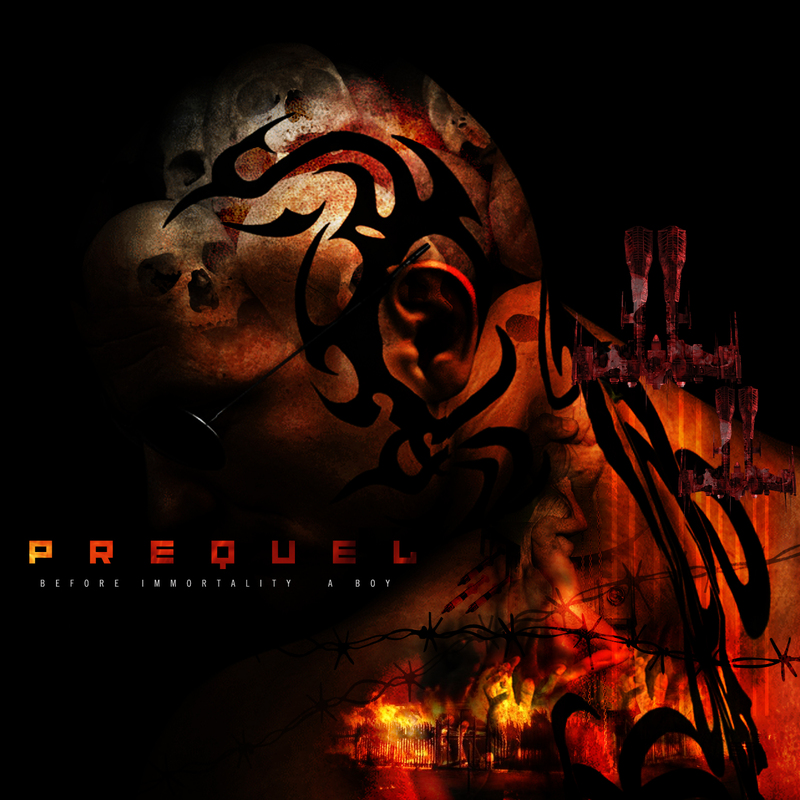 Just in time for EVE Fanfest 2014, my brand new album, Prequel: Before Immortality, a Boy has been released! This particular album took a long while as I had to really study and learn everything I could about classical music, the deeper emotions found in string instruments, then combine that with my own deep-set of emotions and tendency to want to do epic soundtracks. There were many sessions where I would wipe away my own tears, having spent hours composing while drawing upon the most tragic and sad moments of my own life, using them as the fuel behind this album. It is the story of Roc Wieler before he was, when he was nothing more than another Minmatar slave on another Amarr world. What forged this boy into the man he became? What horrors would drive anyone to the lengths he went? This album tells the emotional tale that transformed an ordinary child into an immortal capsuleer. Don’t like Amazon or iTunes? Roc Wieler albums are available on over 32 digital distributors. Check your favourite. Chances are they carry it. This entry was posted in Roc's Ramblings and tagged prequel. Bookmark the permalink. You know, it’s been a long time since I played EvE. But the game itself has left a mark on me that few games ever have. I have a deep love for science fiction, even more for space and space opera. Something about the Deep Dark just is captivating and enthralling. 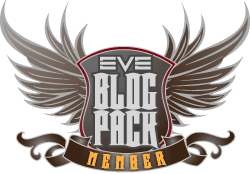 There’s very few people I follow still from my time in EvE, you being one of them. I’ve always enjoyed the atmosphere your writing, in character commentary, and music provides, and this last album is no exception. I purchased on Amazon and I’m enjoying the change from soundtracks to more of a classical theme. You captured the essence of telling a story via music. One comment. Take a listen at the Frail Hopes track and see if you notice a few sections in the middle to ending of the track that have small amounts of regular “hiss” to them. I’m not sure if it’s an artifact of whatever conversion Amazon does, but I’m curious to see if you or anyone else hears it too. I’m pretty sure it’s not supposed to be there. I hear it on Google Play as well (I’m an All Access user, but I wanted to buy your album to support your work – wasn’t sure how much you actually get back from Google Music’s All Access instead of buying the album outright). Anyway, if it’s something that’s fixable and wasn’t intended, let me know. Enjoy Fanfest (if you went this year) and keep up the good work. I really appreciate you taking the time to not only comment but to offer up assistance in providing the best experience possible to my fans. I’m sorry my writing here doesn’t happen as much as it used to but am thankful you still keep subscribed. I’m also grateful for your first day purchase. It’s honestly fellow sci-fi enthusiasts like yourself that keep me inspired to tell my story. As for the hiss, if it’s the part that seems to be rhythmic it actually is supposed to be there. I was trying something experimental. Guess it’s not for everyone as a few of my pre-release listeners commented on it as well. Sadly, due to some real life circumstances, I was unable to attend Fanfest this year but am hopeful I will be back next year to have beer with Katie Sackhoff. Thanks Roc. That explains it then. If it’s intentional, then that’s fine by me. Thanks again for making good stuff, and for doing what you do. Those of us who genuinely enjoy your art and talent won’t care how fast, how slow, or how much it’s released.